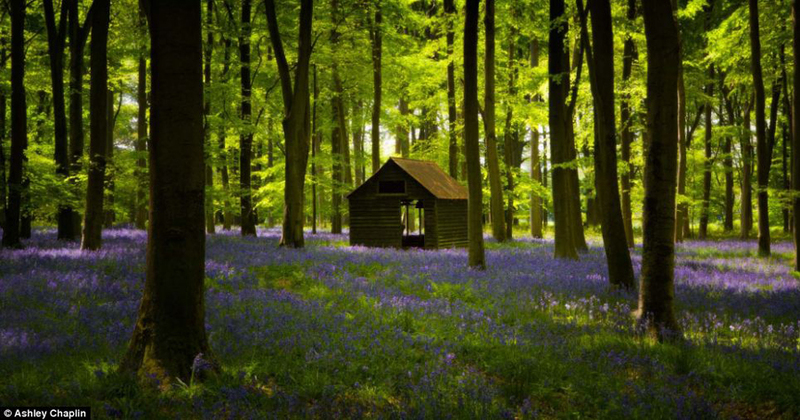 If you love nature and landscapes you'll love the photo's taken by the winners of the 2013 Woodland Trust's photo competition. The Woodland Trust is a nonprofit organization that helps protect the forests of the United Kingdom. The categories were: Forests & People, All Creatures Great & Small, Nature's Playground, Ancient Woods & Modern Wonders. If you're into nature or landscape photography, you should find the pictures inspiring. Click here to browse the amazing photos.